The Moose Basements team builds and remodels quality basements that are functional, safe, and durable. We constantly communicate with our clients to make sure we understand your needs and dreams, and we deliver the basement design and style that you desire. If you want your home to have a new playroom, a home theater, a wet bar, a new kitchen, a rental unit with a bathroom or anything else, we can make it happen with our basement finishing, remodeling and renovation services. 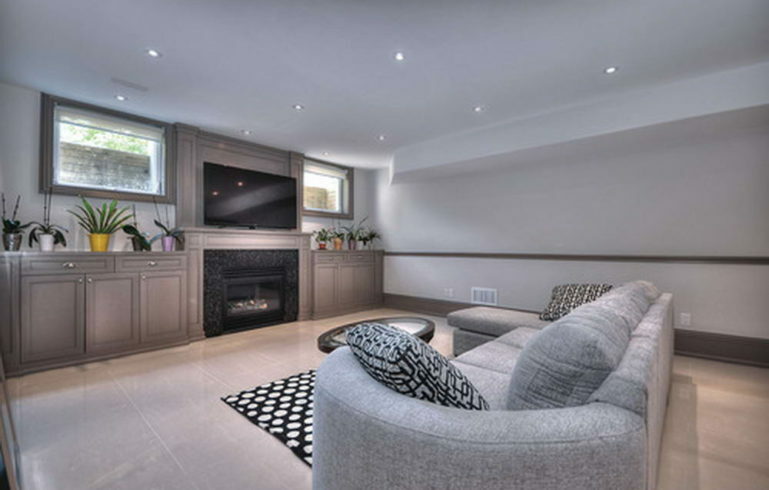 Moose Basements is a one-stop shop basement renovation contractor, offering fixed pricing, a warranty, and 100% customer satisfaction, with hundreds of projects completed in the GTA. Our services areas include Toronto, North York, Etobicoke, Scarborough, Vaughan, Richmond Hill, Aurora, Newmarket, Stouffville, Woodbridge, Milton, Brampton, Mississauga, Oakville and beyond. 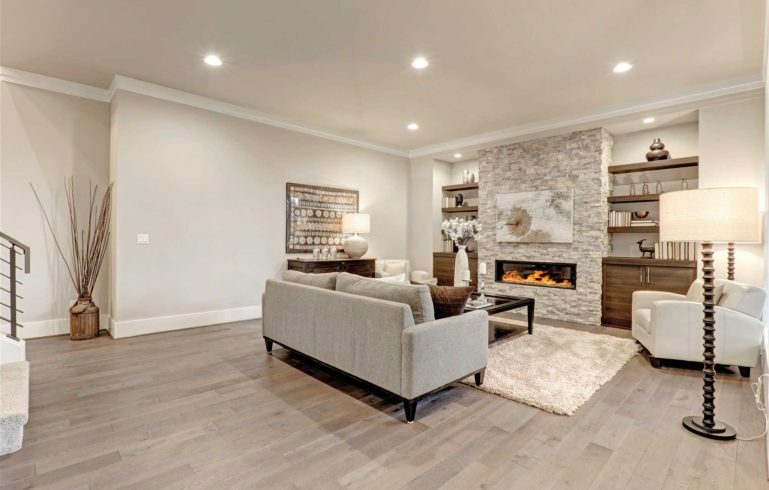 Besides being basement renovation contractors, our team is also skilled in building residential homes from the ground up, with complete general contracting services, interior design, and final trim. Estimate how much your basement finishing will cost. Try our quick and easy price calculator! Write our designers about your needs and wants for your basement!